As per the extant regulations, in case of any transfer of shares by the Non-Resident India, the PAN of the transferor and the transferee is required. Should NRIs consider Direct Plan for MF investment? NRIs are permitted to invest in Direct Plans of mutual funds. Can Non Resident Indians (NRIs) cast their vote in India? However, post 2010 and amendment permitted NRIs to vote at their particular constituency in India but the voting required the direct presence of the NRI in India at the particular polling booth where the name was registered. Can non-resident Indians invest in NPS? The good news is that non-resident Indians (NRIs) are eligible to invest in the NPS scheme just like resident Indians; the additional tax benefit on NPS is also available to NRIs. How can NRIs take an insurance policy? In many ways, NRIs are given the same privileges as resident Indians including all tax exemptions and rebates as the Income Tax Act stipulates. Let us dwell on two critical aspects of insurance; life insurance and health insurance for NRIs. NRIs can invest in unlisted companies either by becoming a promoter director of a new venture in India or by buying stake in a private limited company or even through placements in public limited companies that are not yet listed. Real estate investments for NRIs: Commercial vs. residential properties vs. REITs? NRI investments in commercial properties has picked-up quite sharply over the last couple of years after the residential property market started generating lower returns. What is AIF? 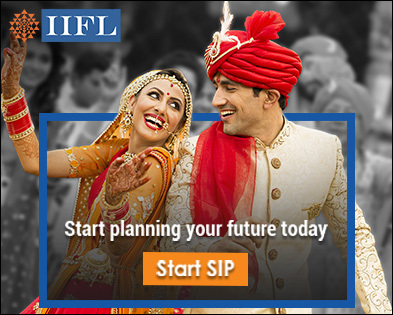 Can NRI/PIO/OCI invest in AIF? AIF does not come under the purview of SEBI’s mutual fund regulations. It is a private investment fund that invites investors from home or abroad to invest in their venture. Venture capital funds and hedge funds are some examples of AIFs. NRIs have many options for sending their hard-earned money back to their home country without any hassle or confusion. The guidelines will be effective from December 05, 2018. Post December 05, all requests for transfer of shares will have to be in the demat format only.